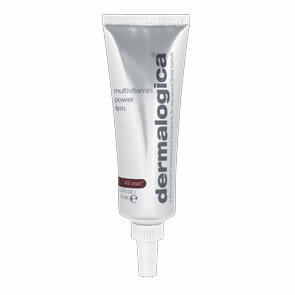 Dermalogica Skin Refining Masque is a skin-clarifying masque with oil-absorbing Kaolin and Bentonite clays and Zinc Oxide that remove impurities and refine the skin's surface, helping to reduce oily-skin breakouts. Soothing botanical extracts of Mallow, Arnica and Cucumber help reduce inflammation while purifying Watercress, Lemon and Ivy revive dull skin. Absorbs excess oils and refines skin’s texture. Purifies and refines pores without over-drying. Removes dead skin cells and surface impurities, helping to reduce oily-skin breakouts. Kaolin and Bentonite clays absorb excess oils. Botanical extracts of Mallow, Arnica and Cucumber plus Zinc Oxide and Menthol help soothe skin. Purifying Watercress, Lemon and Ivy help revive dull skin. 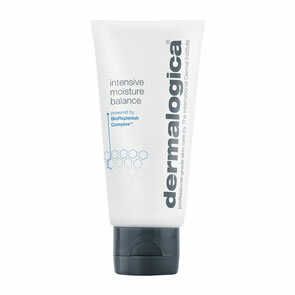 Apply a smooth film of Dermalogica Skin Refining Masque to clean face and throat, avoiding the eye area. May also be used only on the T-zone. Allow the masque to set for ten minutes.